High-pressure water mist creates a highly effective cooling effect due to its large number of extremely small droplets. The water mist quickly reduces the fire’s energy and cools the source of the fire. The vaporisation of 1 litre of water in one second corresponds to a cooling capacity of approx. 2.25 MWs. The heat of the fire vaporises the water droplets and expands their volume many times over. The sudden vaporisation inertises the atmosphere in the immediate vicinity of the source of the fire. The water mist displaces the oxygen the fire needs to exist. The vaporisation of 1 litre of water creates 1673 litres of water mist. In the event of a fire, the fine droplets of the water mist produced ensure a dense, reflective wall of water mist, which reduces the fire's thermal radiation. This helps to contain the fire and contributes to the cooling effect, as well as actively supporting the washing out of flue gases. All of these properties increase the possibility of escape from the affected area. Pure water as an extinguishing agent is completely safe for people and the environment. This means that it can be used immediately, without hesitation and without any prior warning time for almost all fire classes. Water also has the highest energy requirement for it to be transferred into another physical state (ice, water, steam), so it is able to quickly remove a large amount of energy from the fire. 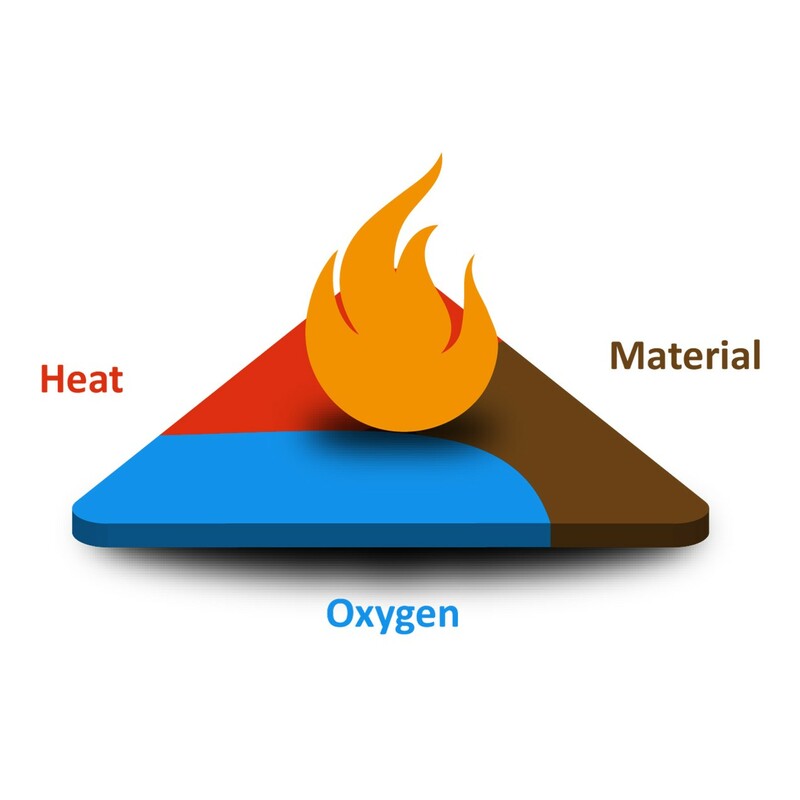 The huge reaction surface of water mist means that it has outstanding extinguishing properties and that it can be used in fire classes A, B, C and F. The water can also be combined with additives in order to adjust the extinguishing or temperature characteristics to the local requirements.